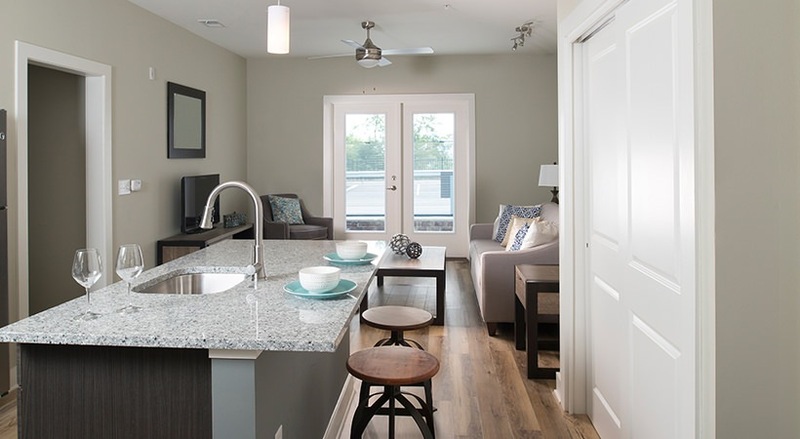 This is new territory for those seeking the full Asheville experience - luxury apartment living, with the mountains at your door and the city at your feet. 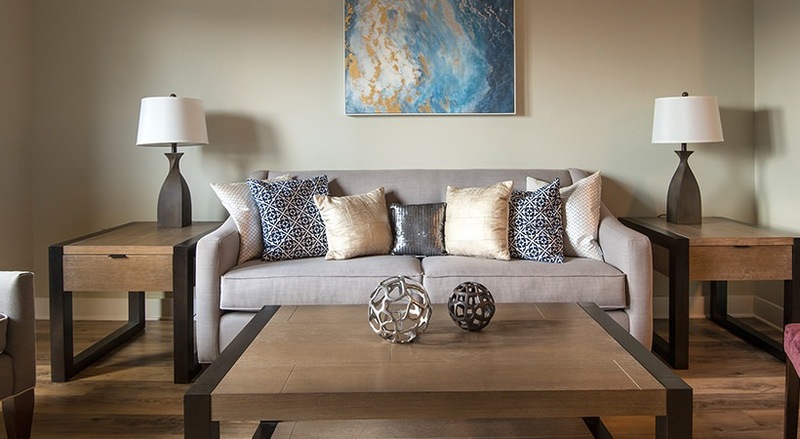 Located on Beaucatcher Mountain, this 97-unit apartment community offers panoramic mountain views and sleek, contemporary design accented with mountain-inspired architectural elements. Enjoy a quiet getaway near greenways and parks, a short mile from the city life of downtown Asheville. 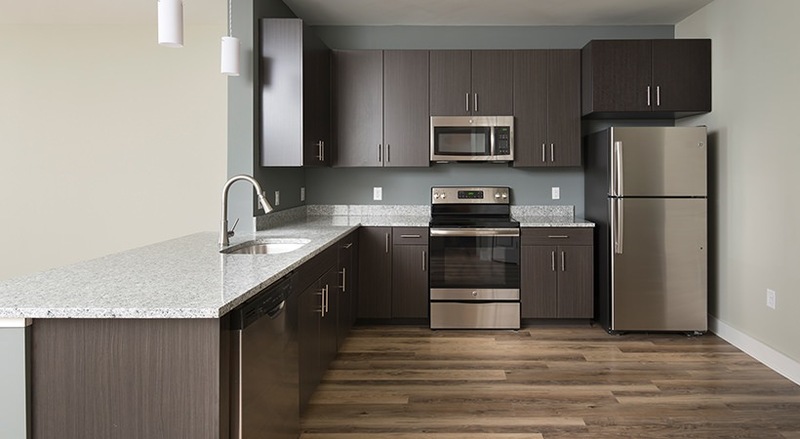 This brand new community offers spacious one and two bedroom floorplans with premium features and finishes including faux-wood plank flooring and granite countertops. You'll also find a heated swimming pool, outdoor courtyard with fireplace and lounge area, fitness center, bike storage, and a pet spa. With one visit, you'll agree it's easy to fall in love with Beaucatcher Flats.